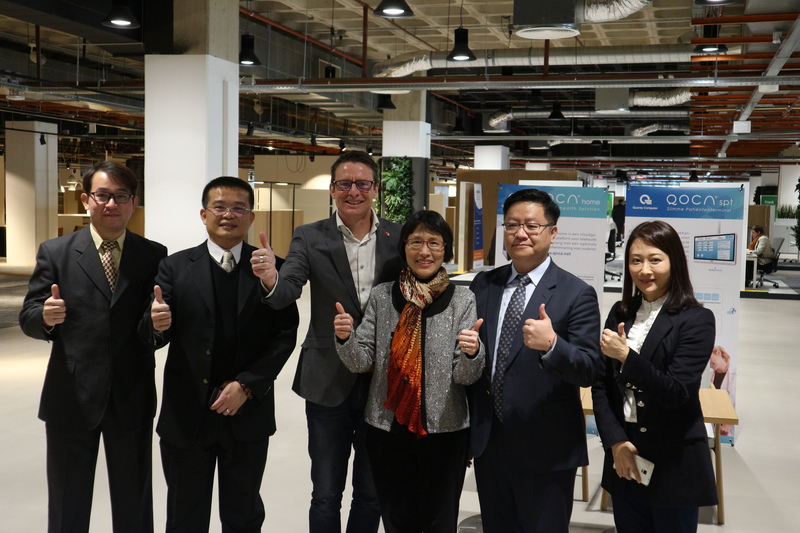 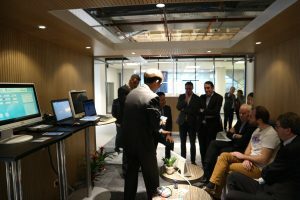 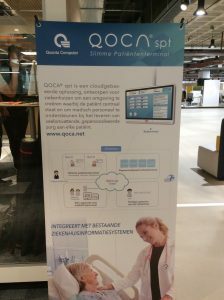 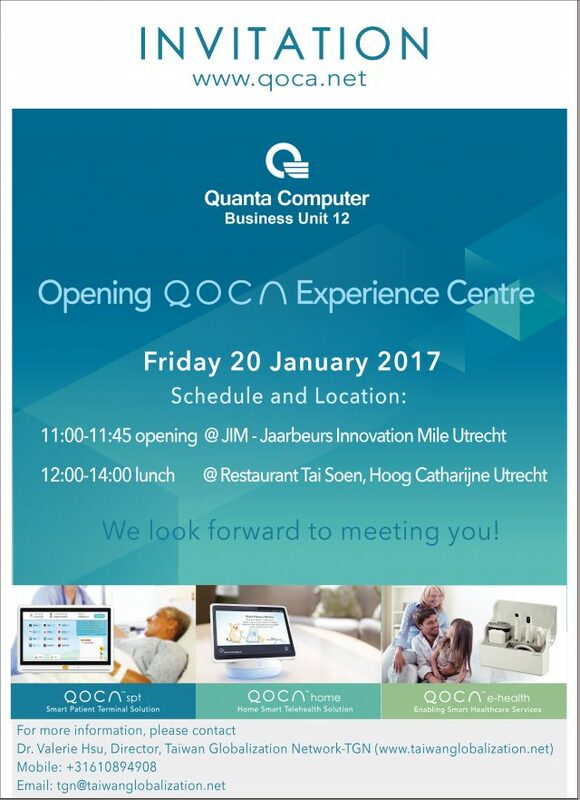 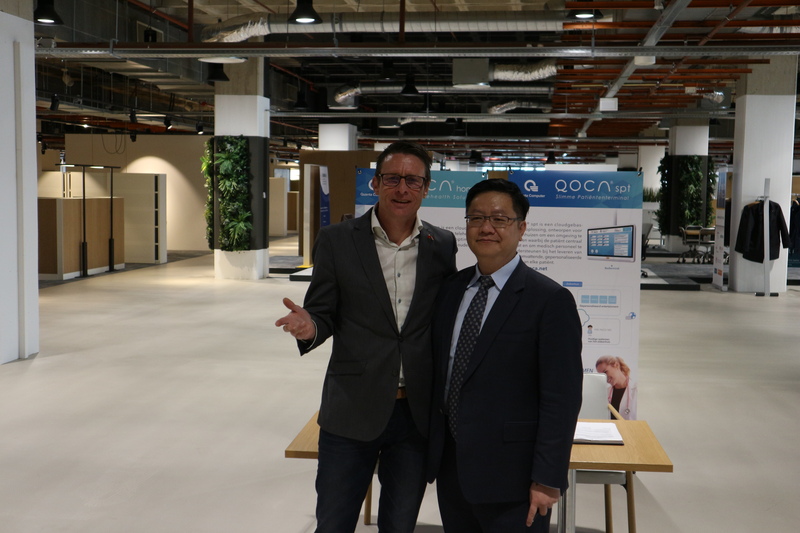 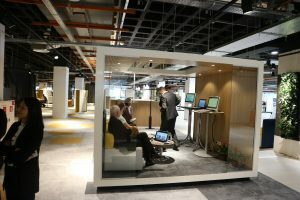 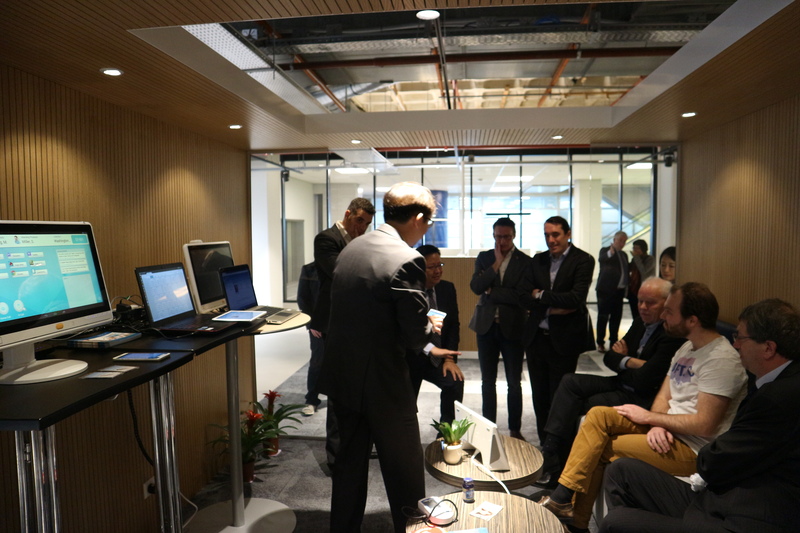 QOCA Experience Centre was highlighted during the opening of Zorginnovatiewinkel Utrecht on 21 January 2017. 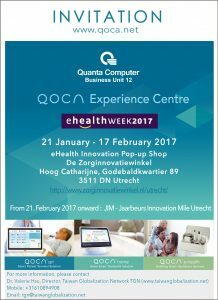 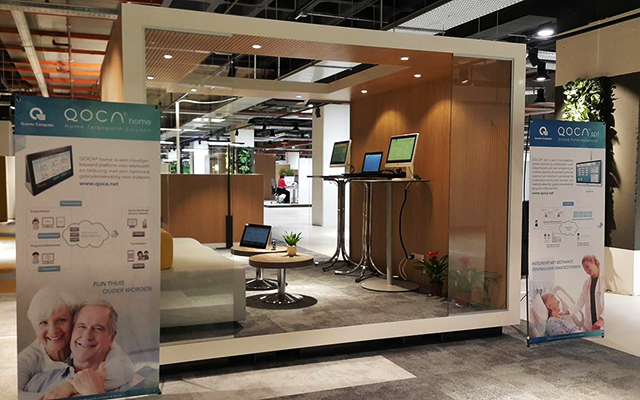 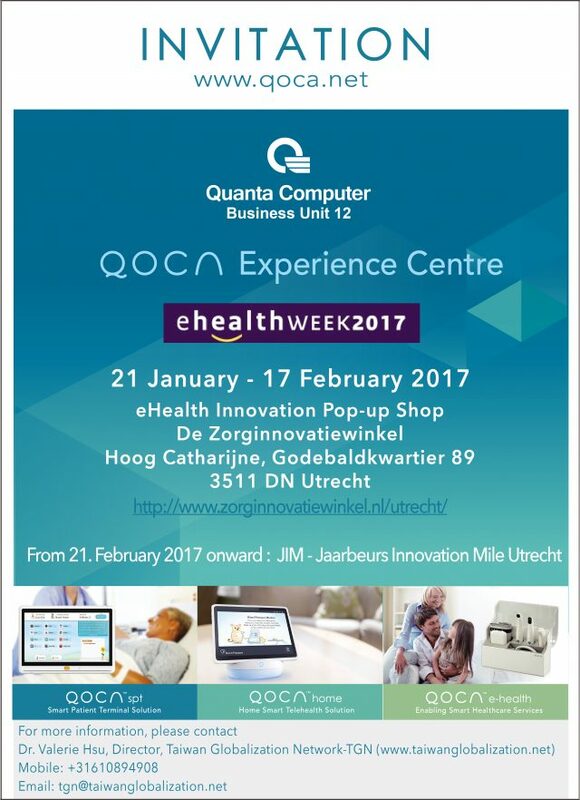 On 24 January 2017, QOCA Experience Centre will be presented and demo at eHealth in Utrecht, which is one of the Uzelf Networking events. 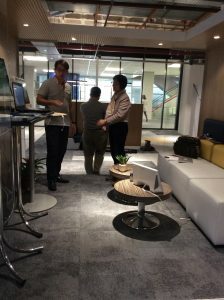 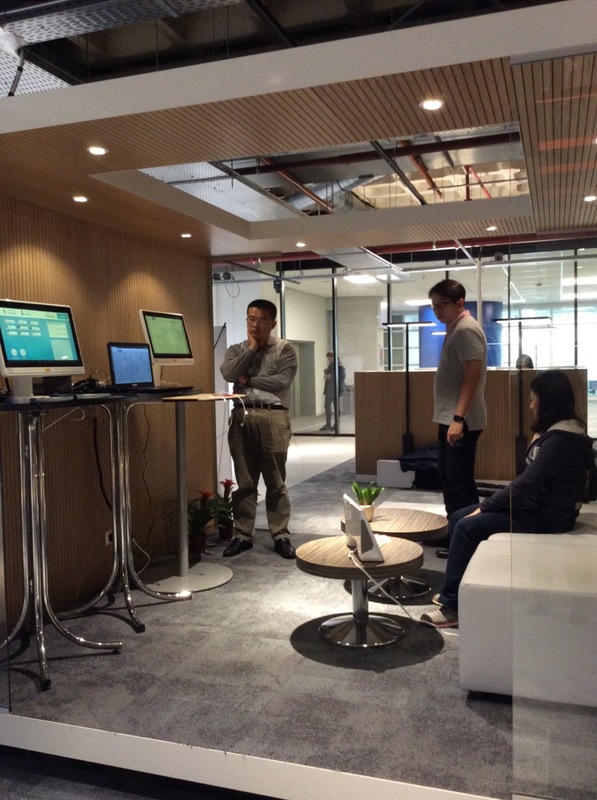 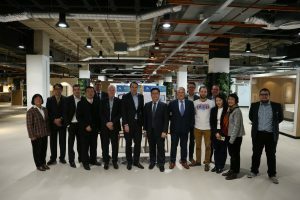 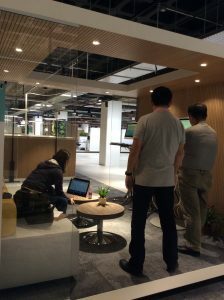 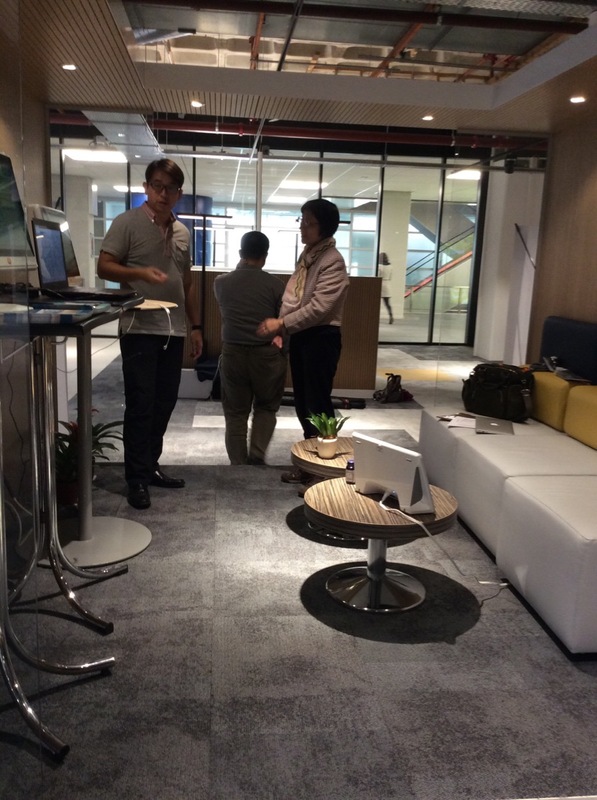 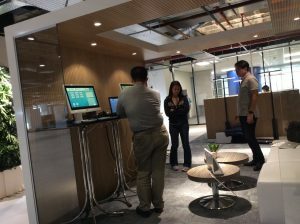 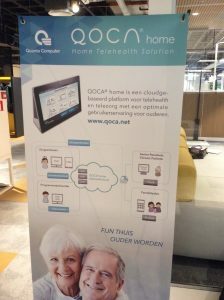 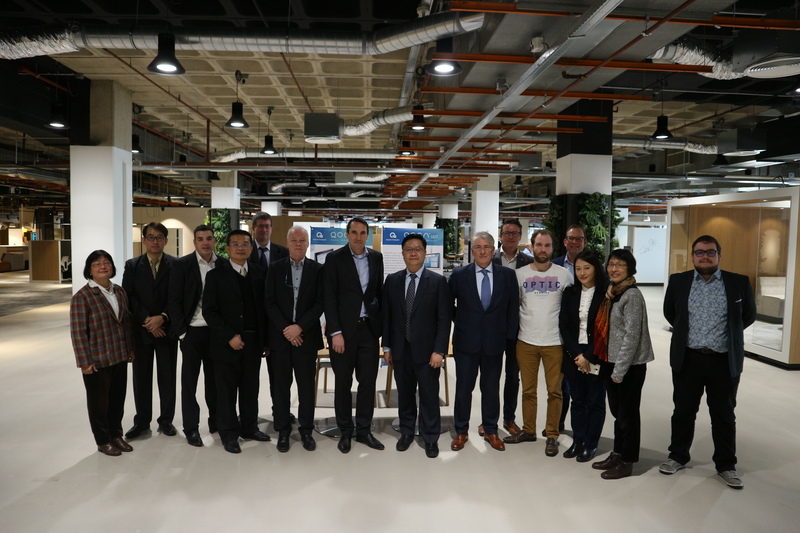 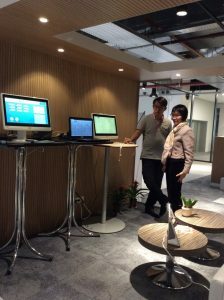 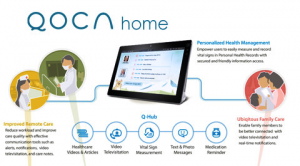 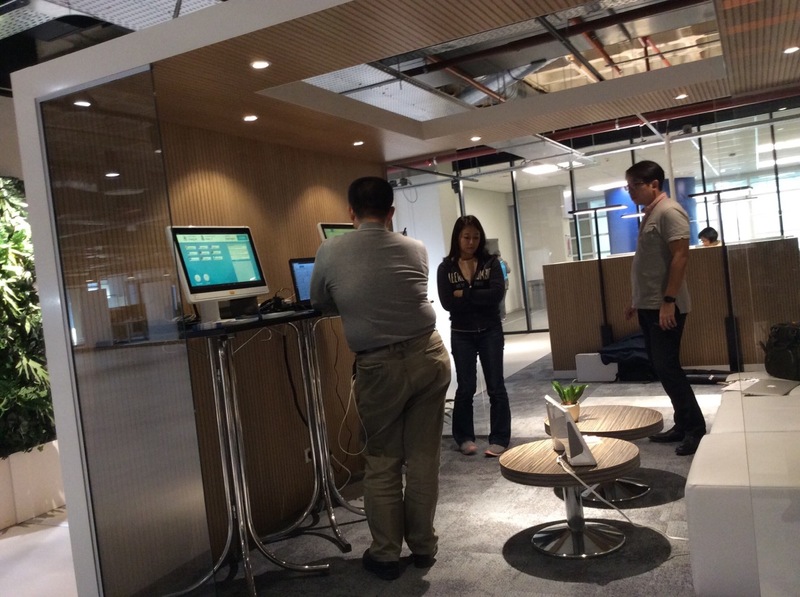 The demo will focu on QOCA Home Hub could enhance the elderly’s quality of life at both social care and medical care domains. 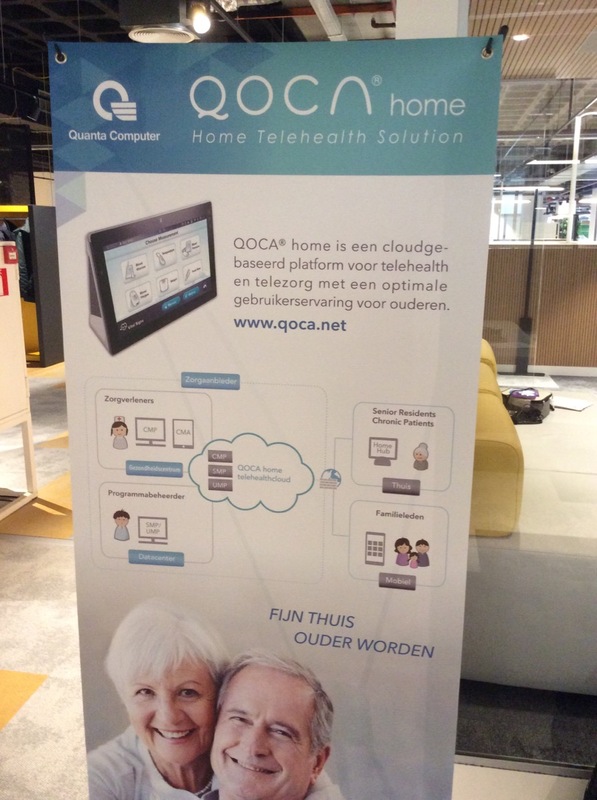 QOCA Home Hub will integrate various forms of cares, devices and purposes at one place to make the elderly living at home happier, healthier and longer!